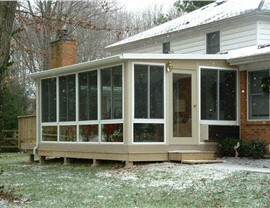 No matter the weather, enjoy the outdoors from the comfort of your four season sunroom. Are you looking for the perfect living space to watch your indoor plants thrive all year long? 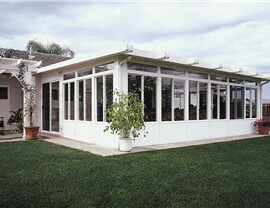 If so, C-Thru Sunrooms has the ideal solution for you. When you add one of our four season sunrooms to your home, you can add plenty of natural light to your home while keeping out the elements. 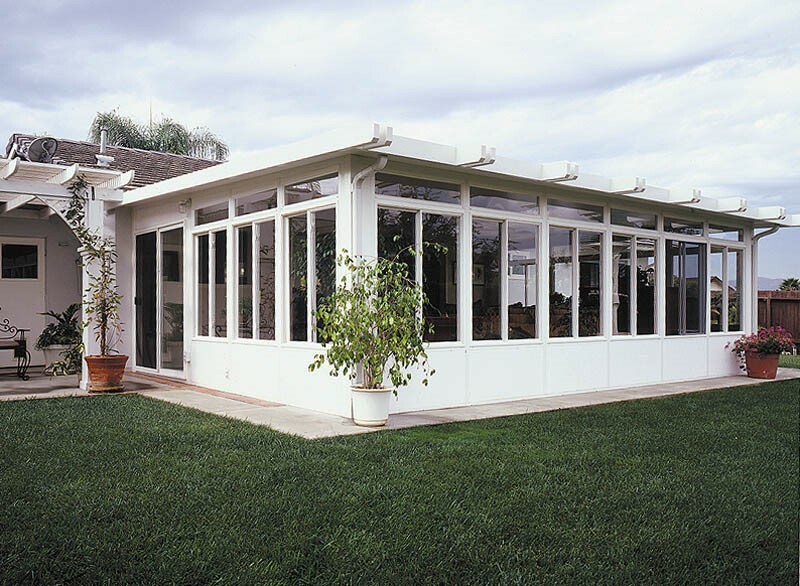 Since 1947, we’ve worked to perfect the efficiency of our sunrooms, so you can rest assured that our contractors can provide you with the comfortable space you deserve all year round. 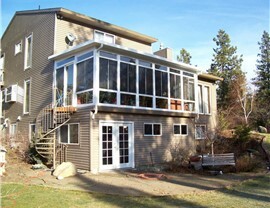 Increased Living Space: Our sunrooms create functional extra space for a study, indoor garden, or family room. 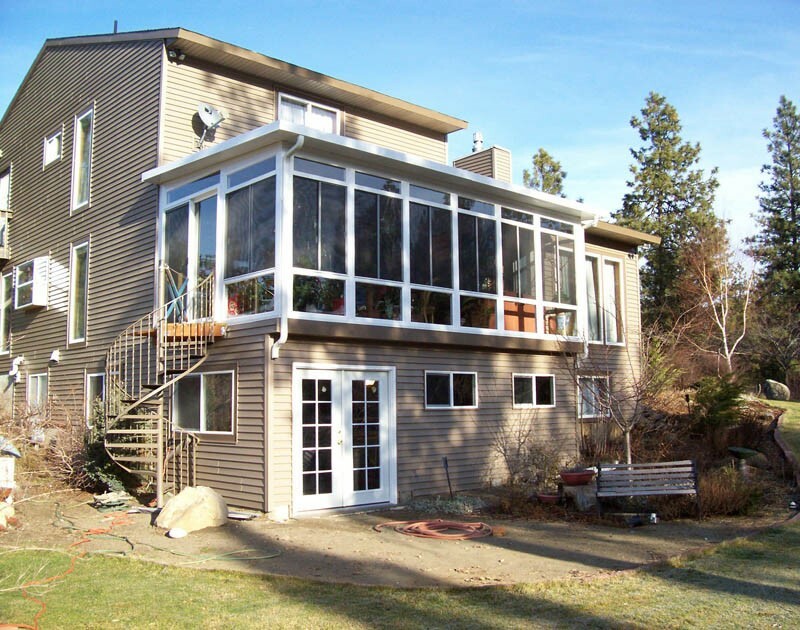 Energy Efficiency: We use quality insulation to create a more energy-efficient home. Home Value: When you add a four season room to your home, you’re also adding value to your home. 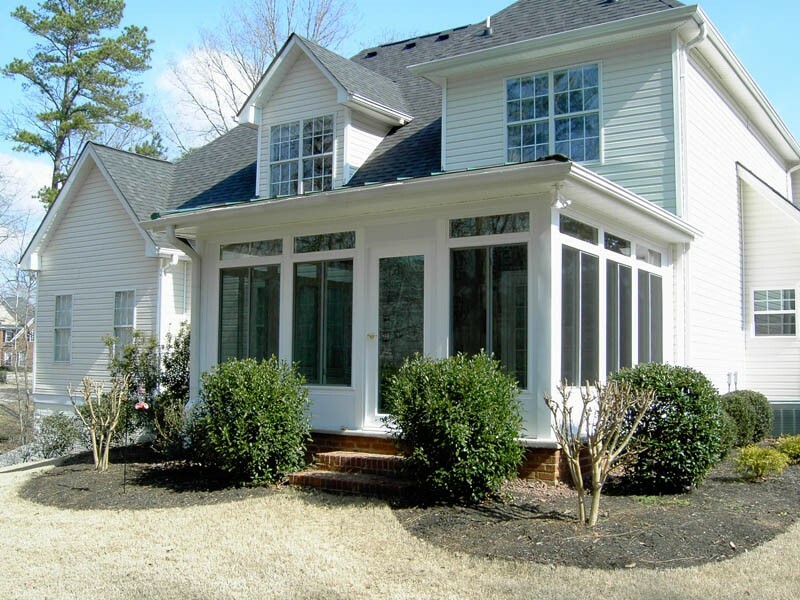 Style: From the roof to the windows, you can completely customize your sunroom to compliment your home’s exterior. You should have the freedom to enjoy your home all year round, rain, hail or shine—and with our four season sunrooms, you can do just that! 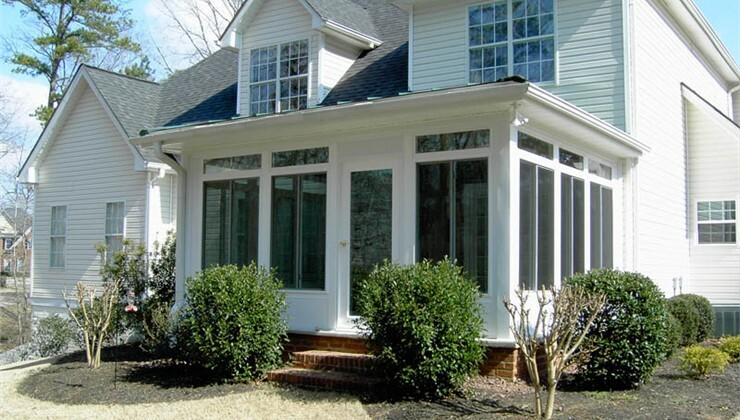 No matter where you are, you can count on our leading sunroom installation across the country. 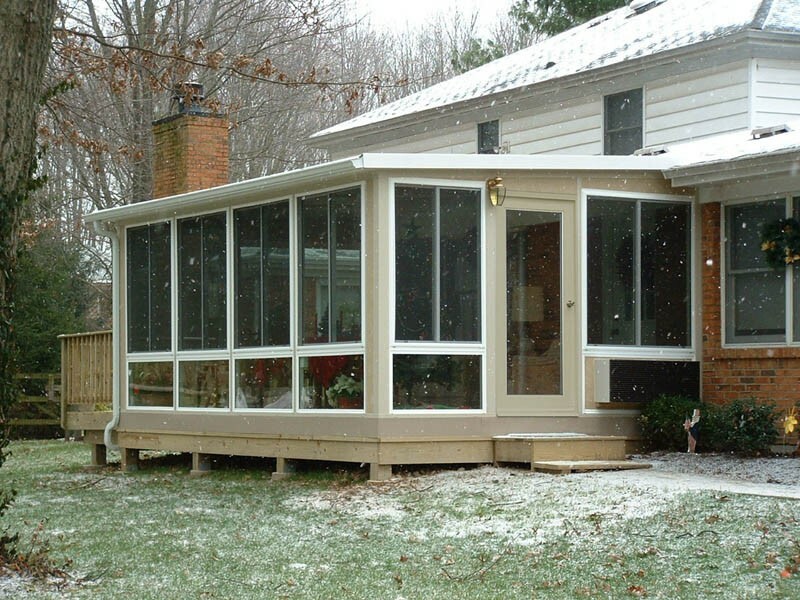 Call us to start enjoying your sunroom all year round, or simply submit our quick online form now to request a free cost estimate.